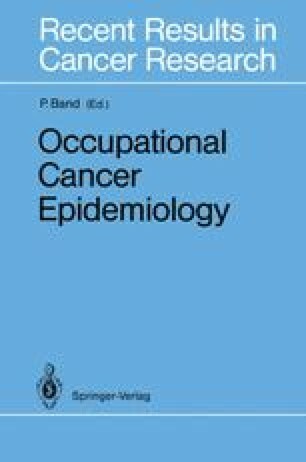 The historical cohort mortality study, the most common method for determining occupational cancer risk factors, is usually conducted without adjusting for important confounding variables, such as smoking. This is because obtaining data on confounders is often costly and difficult. To what extent this lack of information is likely to cause serious bias in the estimation of occupation-disease relationships is the object of this paper.